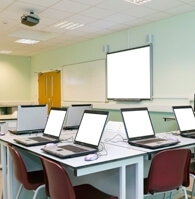 We have been supplying Schools Colleges Museums and Universities across the breadth of the Uk for over 40 years. 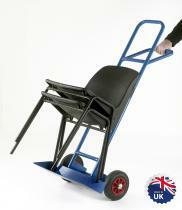 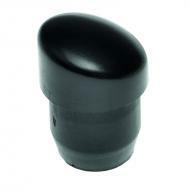 We specialise in equipment castors, particularly non marking Wheels and popular products include replacement chair bungs and inserts for stacking chairs. 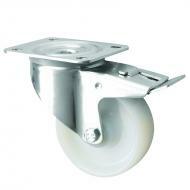 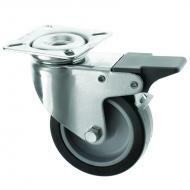 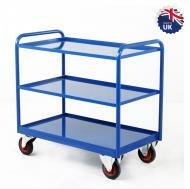 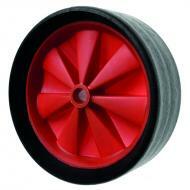 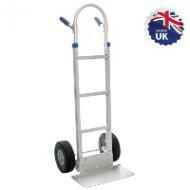 For manouverable football goals and Games equipment our range of wheels are perfect for the job!